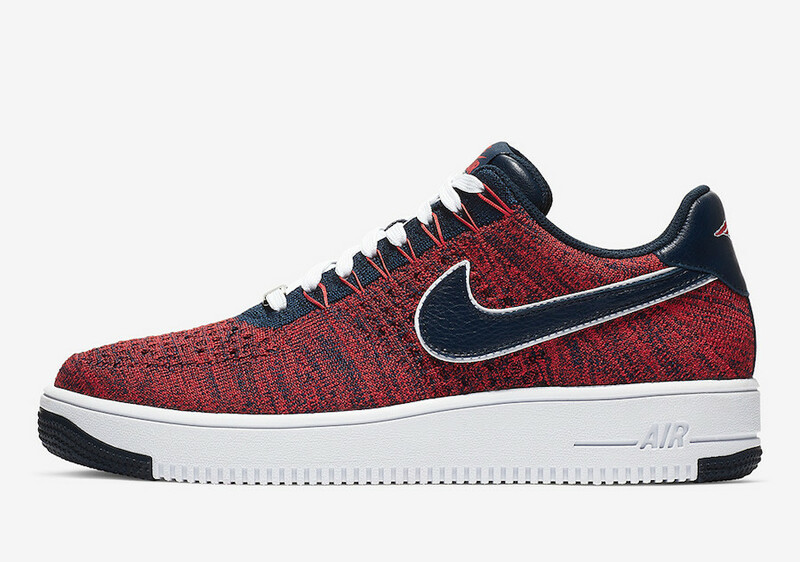 Home Nike This Nike Air Force 1 Flyknit Honors Patriots Owner Robert Kraft. 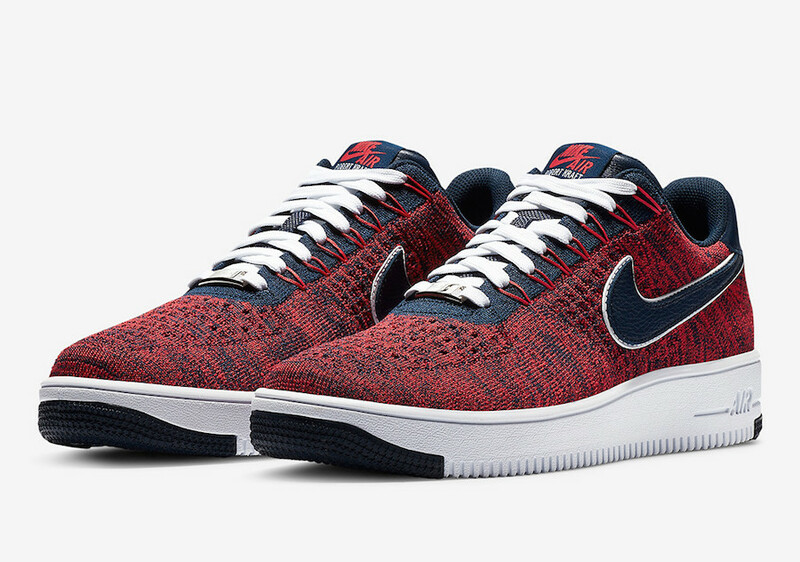 This Nike Air Force 1 Flyknit Honors Patriots Owner Robert Kraft. 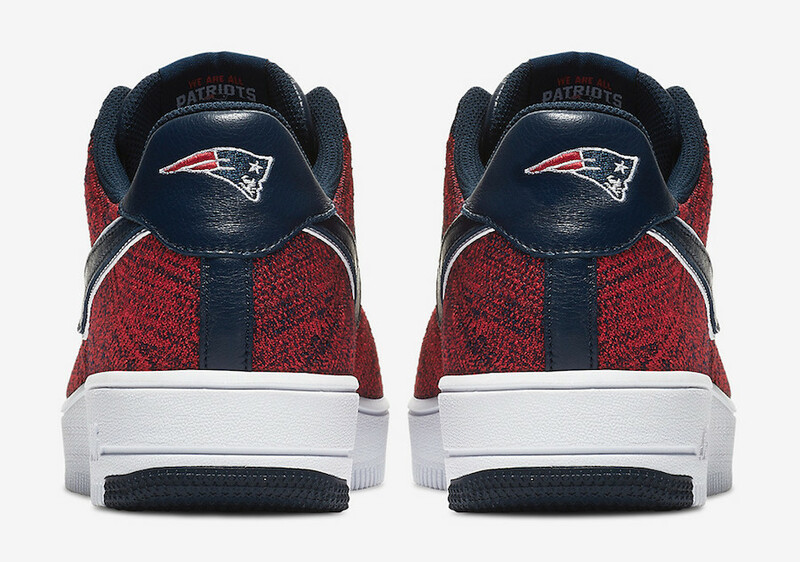 For this year, Nike is collaborating with New England Patriots Owner Robert Kraft to drop an edition of the beloved Air Force 1. 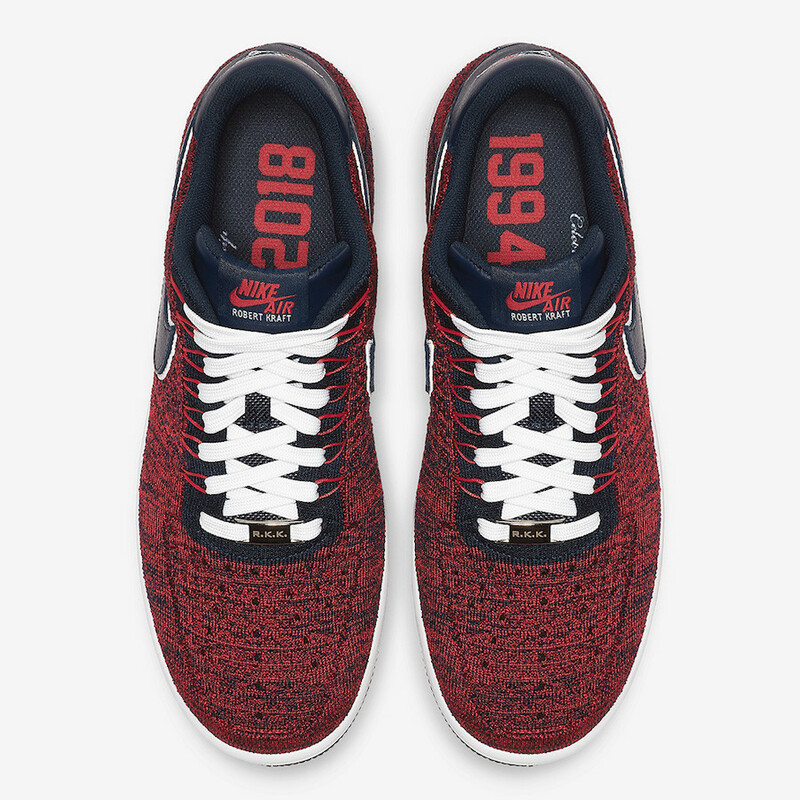 As Flyknit rendition, and at the occasion of the 25 years celebration. This pair dressed in same of the patriots’ throwback red uniforms as a nod, with a branded bag as well. 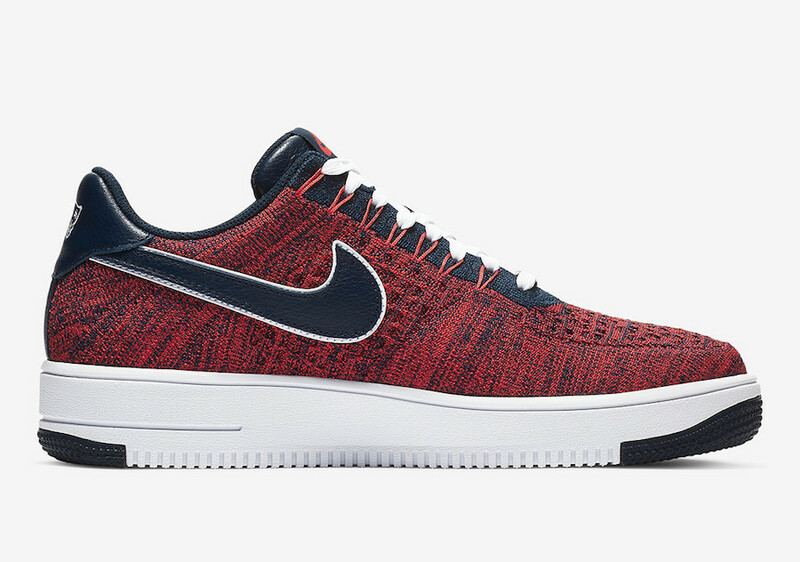 Expect to see this Nike Air Force Flyknit hitting the market on October 5th at select Nike Sportswear retailers. 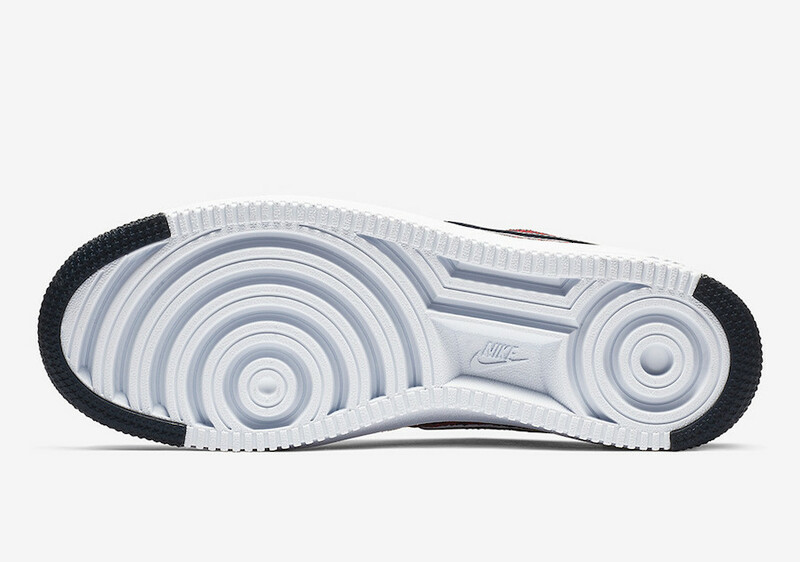 Peep a look at these detailed images below. 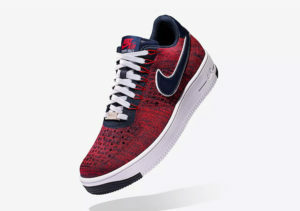 be sure to honor Patriots Owner Robert Kraft by grabbing this Iconic Air Force 1, retailing at $160 USD.